Chinese New Year is nearly upon us! At UnCOVered we love the Chinese New Year celebrations, so we’ve done a round up of the best things to do in our region to mark the year of the Rooster! 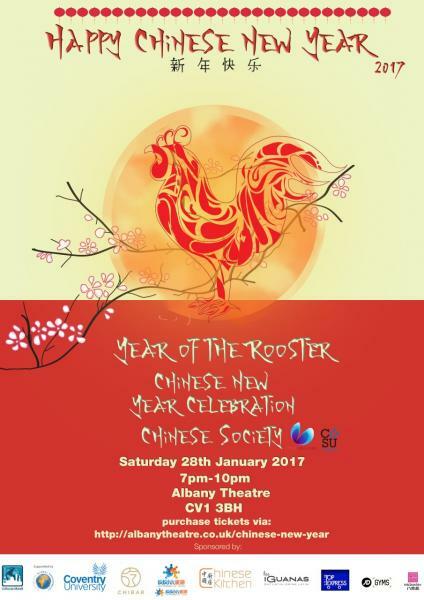 On Saturday 28th January, the Coventry University Chinese Society are hosting a special evening of songs, dramas and festivities at the Albany Theatre. Featured performers are the Voice of Coventry winners, the Acrobatic Rock ‘n’ Roll Society and the Nepalese Society. The night also features prize draws, talks and Kung-Fu performances! Tickets are priced at £5 and can be bought from the Albany Theatre website. 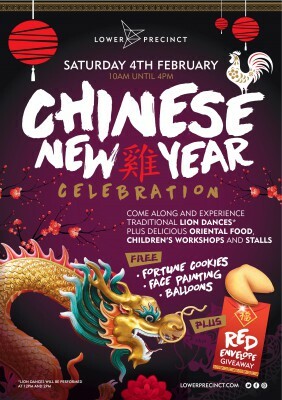 If you’re still in the Chinese New Year spirit on Saturday 4th February, then why not go down to the Lower Precinct Shopping Centre in Coventry city centre?! A full day of free cultural festivities is being organised, including traditional lion dances, children’s workshops and martial arts demonstrations. All this, plus a range of Oriental food stalls, sounds too good to miss! 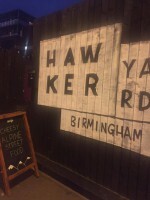 Speaking of Oriental food, there are restaurants all around Coventry that are accepting bookings for Chinese New Year. Check out Trip Advisor for the most recommended Chinese restaurants in the city and grab yourself some fine food! 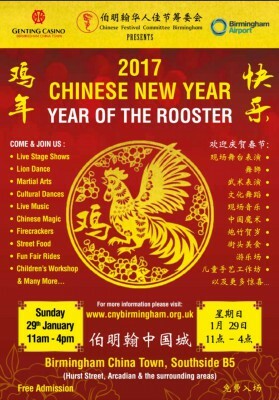 Birmingham’s Chinese Festival Committee are holding their annual Chinese New Year extravaganza on Sunday 29th January. 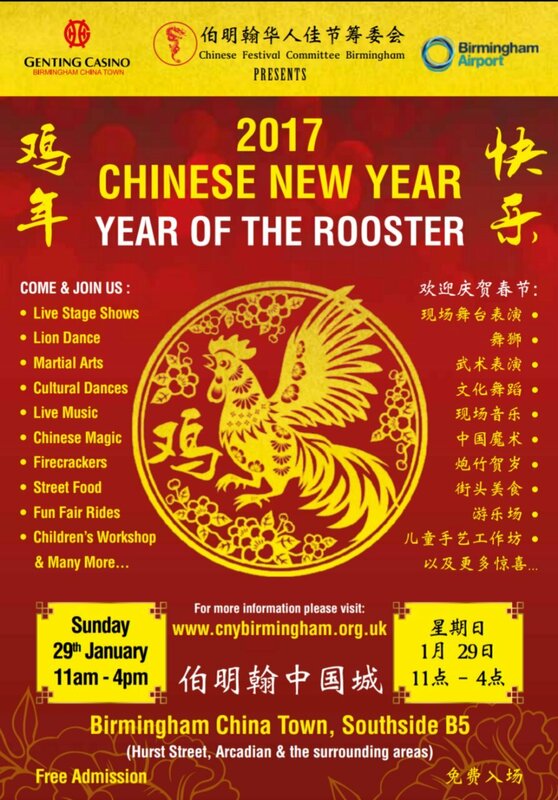 Get the short train or coach trip from Coventry over to Birmingham and enjoy one of the biggest Chinese New Year celebrations that England has to offer! From 23rd January to 3rd February, the Confucius Institute will be putting on a wide range of Chinese cultural events around the city. The events include craft workshops, Chinese Square Dancing and even a demonstration on how to bake fortune cookies! For full programme details visit the Confucius Institute’s events webpage. 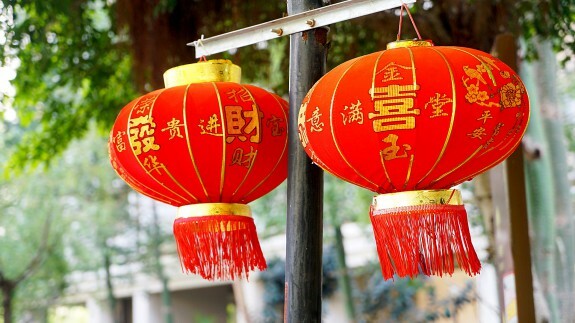 Have you got any plans for Chinese New Year? Let us know how you’ll be celebrating it in the comments!